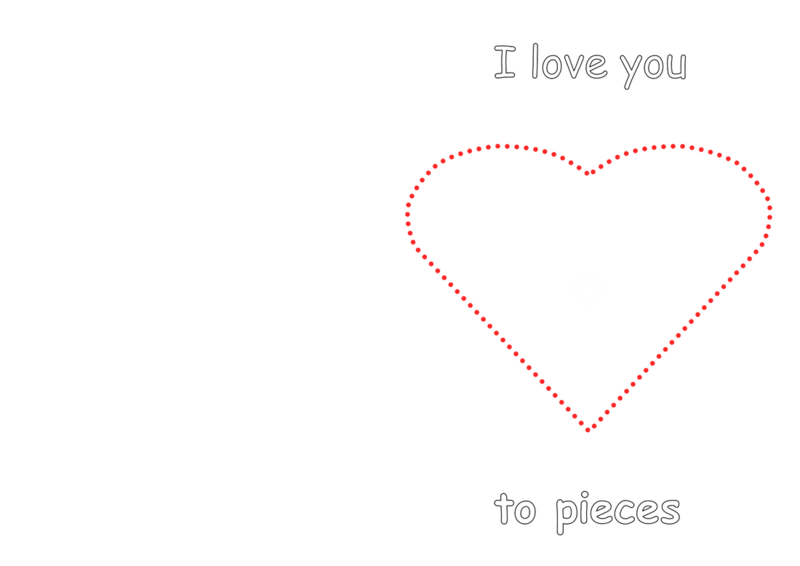 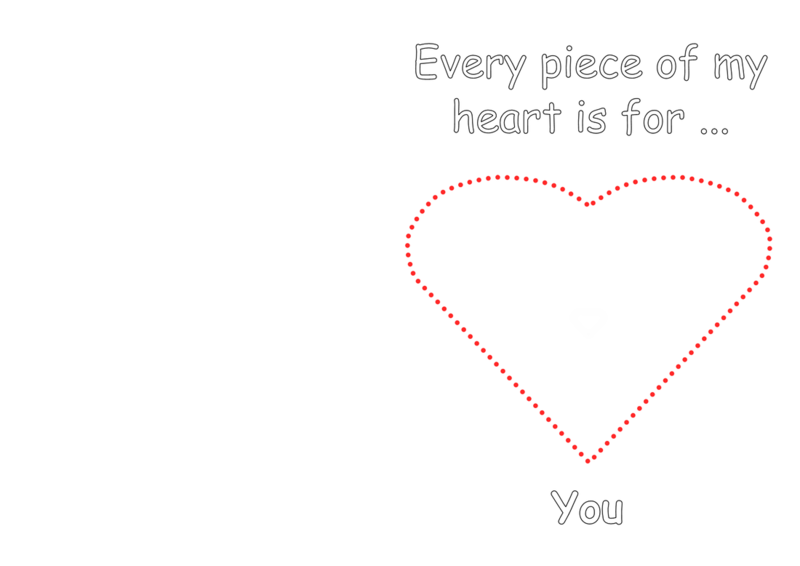 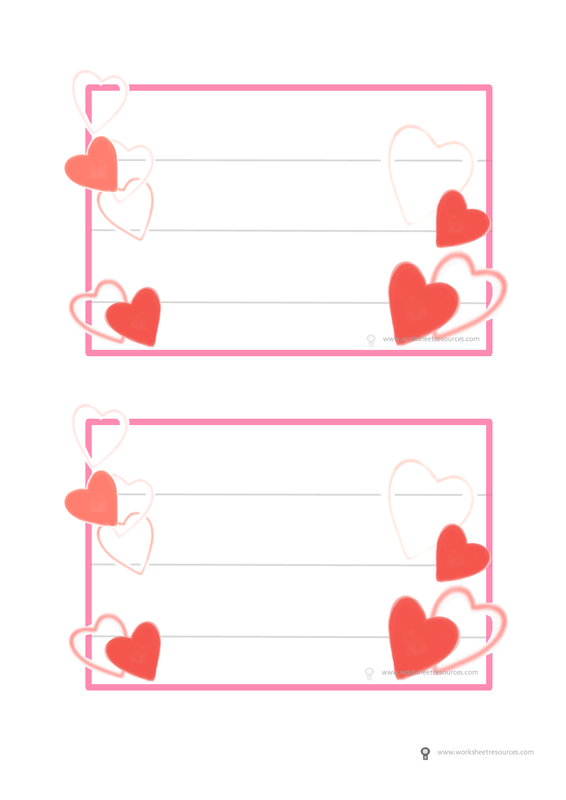 Free printable worksheet activities for valentines day fun. 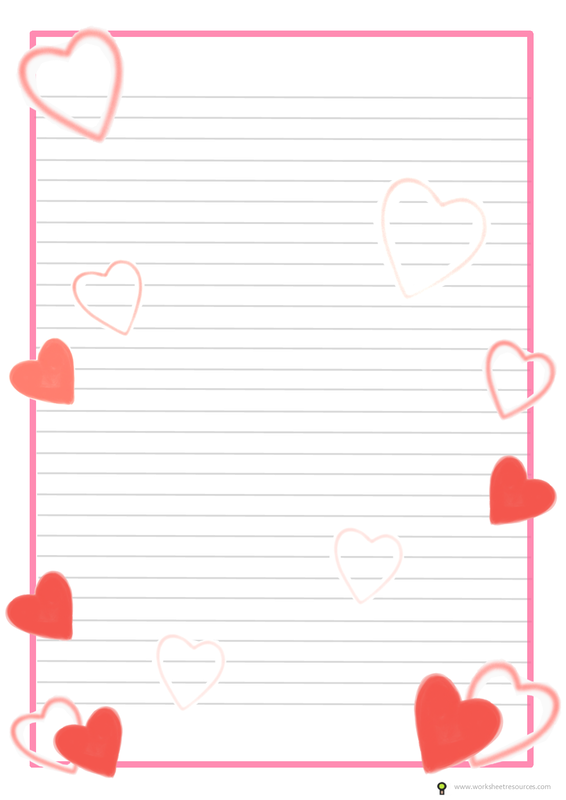 Send someone special a hand written letter using the writing template or add a personal touch with the card inserts. 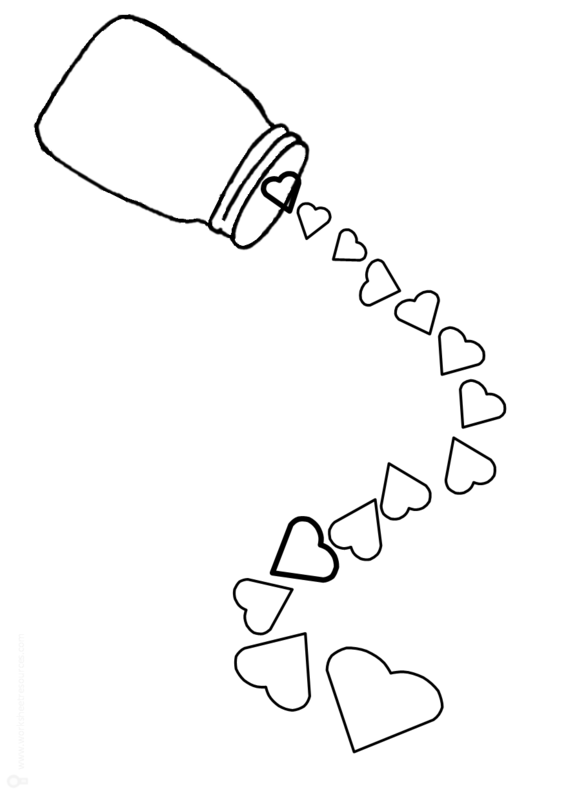 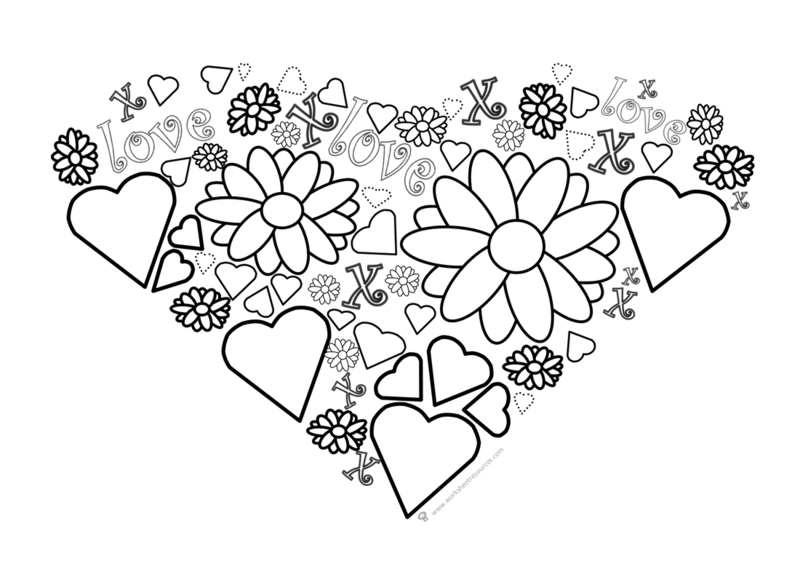 Let your little one relax and take a mindful moment by printing the valentines day mindfulness colouring page.